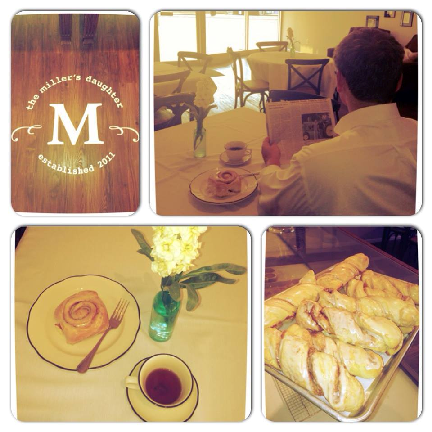 The Miller's Daughter is a traditional bakery with made from scratch breads, rolls, coookies, pies, donuts, and more. Enjoy a cup of fresh coffee with a homemade pastry or take a dozen to go. Business Hours: Tuesday-Friday 6:00 a.m.-2:00 p.m.; Saturday 8:00 a.m.-4:00 p.m.